When it comes to keeping your face and beard hydrated, Don Juan Pomade knows what they’re doing. Don Juan’s coveted beard oil section is both luxurious and rustic, boasting incredible moisturizing and soothing properties without any frills. Every ingredient in their beard oils is completely organic and derived from natural sources like plants. Each oil is scented with a variety of intoxicating essential oils. In other words, these beard oils will make your beard look better than before while giving it an incredible fragrance. Below, you’ll find our three favorite beard oils from Don Juan Pomade. Depending on the type of man you are, you’re destined to fall in love with at least one. However, we won’t judge you if you can’t resist grabbing all three. A remarkably nourishing product that boasts an invigorating and stimulating scent. Pure and undiluted essential oils will make your beard smell absolutely incredible. Libertine is scented with sweet orange, vanilla and tangerine essential oils that are so potent that you’ll want to lick the dropper. Besides smelling amazing, these essential oils will keep your beard and skin healthier than ever. Sweet orange essential oil stimulates hair growth by reducing inflammation and boosting cell turnover rate. Tangerine oil is rich in vitamin C, providing you with crucial nutrients to look your best. Boasts a warm and earthy aroma that is perfect for any occasion, whether you’re on the job or out on the town. Craftsman has Cypress, pine, and cedarwood essential oils to give your beard and face nutrients while reducing skin irritation. These oils even boast stress-relieving properties for those days that never seem to end. You’ll feel incredibly moisturized thanks to a blend of jojoba and argan oils that leave your skin feeling smooth instead of greasy. These oils also have bacteria-fighting abilities that prevent the occasional breakout. A refreshing and nourishing oil that won’t let you down. 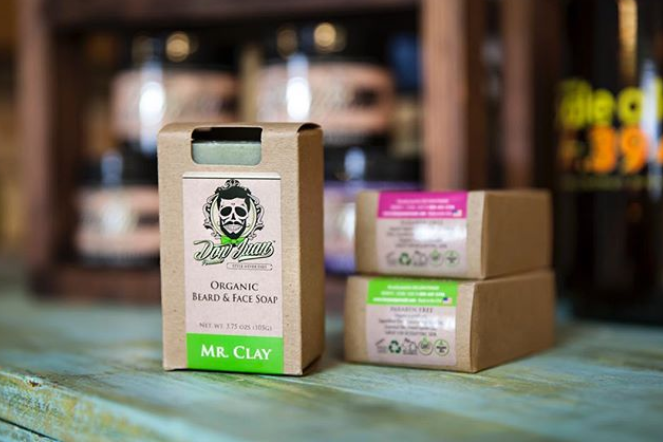 The blend of high-quality sweet orange and cedarwood essential oils revitalizes the mind and leaves your beard looking flawless. These oils also calm inflammation, soothing irritated skin and keeping it looking clear and healthy. Charmer contains jojoba oil and argan oil, two natural oils that are renowned for their moisturizing properties. Your skin and beard will feel unbelievably smooth and soft. Grab These 3 Beard Oils Today! 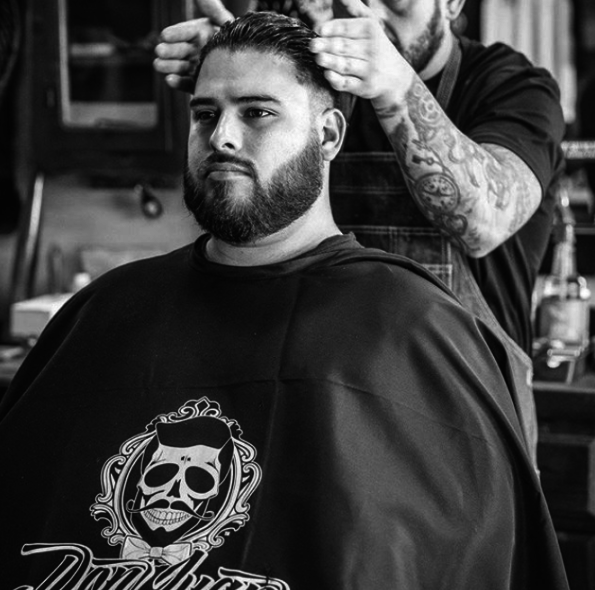 The beard oils from Don Juan Pomade contain organic ingredients that soothe the skin and make your beard look fuller and healthier than you ever thought possible.